July 24, 2015 in TSD. July 23, 2015 in Projects. July 12, 2015 in TSD. July 7, 2015 in TSD. 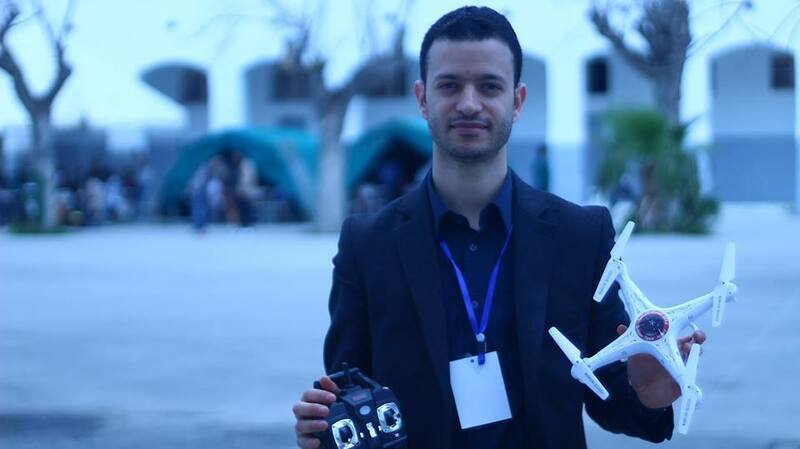 MEDIS 01,a story of a graduation project This project is realised by two students from ISET Nabeul: Mohamed Bouznif and Islem Kordhogli with the supervision of the TSA as their graduation project to get a diploma in Embeded Systems. 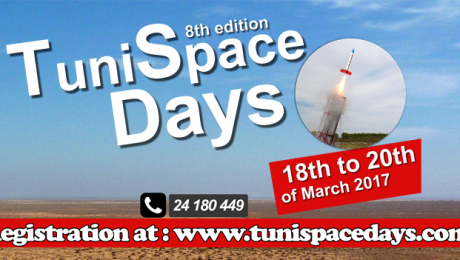 It is an experimental rocket ready to fly during the 4th Edition of TuniSpace Days. July 6, 2015 in Projects. July 6, 2015 in TSD. March 18, 2015 in TSD. May 18, 2014 in Projects. May 13, 2014 in Team.